Lot 693 is your perfect family summer destination. This 2008 Bayridge boasts a loft area for the kids, that sleeps 3. On the main level, is the kitchen, living room, master and 3 piece bath. Windows galore allow for lots of natural lighting. 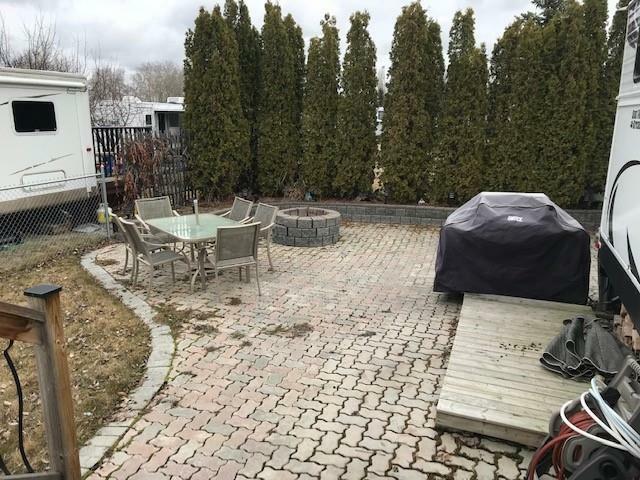 Completely fenced yard with dog run, secluded by mature trees and bushes for privacy and beauty. Deck and awning are 24' by 14' Just 75 minutes north of Calgary, Carefree Resort has 613 sites, a heated outdoor pool, private marina, playgrounds and so much more. Call today for a tour! Home for sale at 693 Carefree Resort Rural Red Deer County, Alberts T4G 0K6. 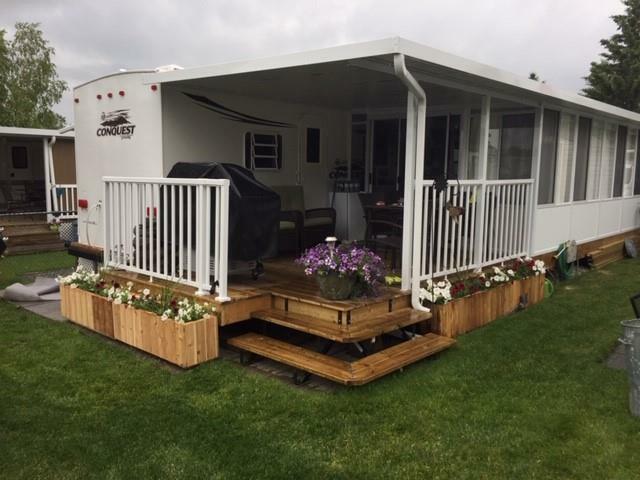 Description: The home at 693 Carefree Resort Rural Red Deer County, Alberta T4G 0K6 with the MLS® Number C4234109 is currently listed at $129,900.